Ground floor unit in a 55+ complex. 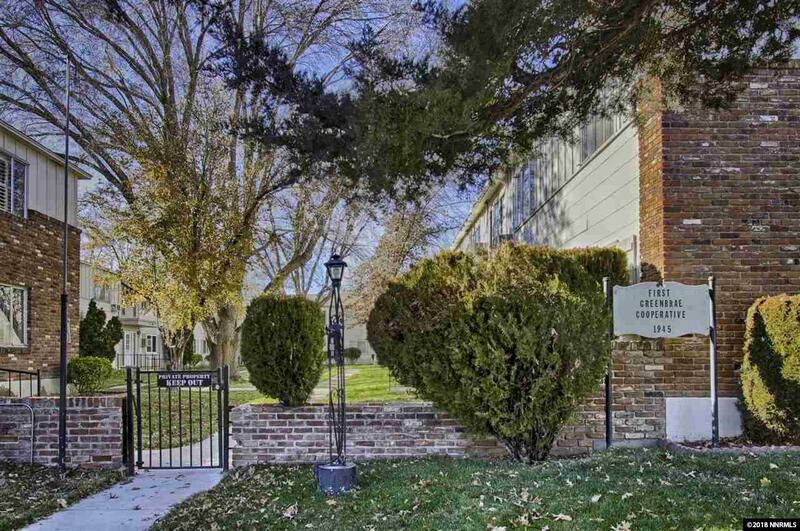 This beautiful condo is located in a quiet, parklike setting. This is an incredible value! Each resident has been approved by the board. You will feel like family here! Walking distance to senior citizens center, shopping and the bus stop is at the curb in front of building. This home is bright, open and spacious. Each resident has a 1 car garage with garage door opener. Come home to the Greenbrae Co-Op today and make new friends! Listing provided courtesy of Oliver Luxury Real Estate.